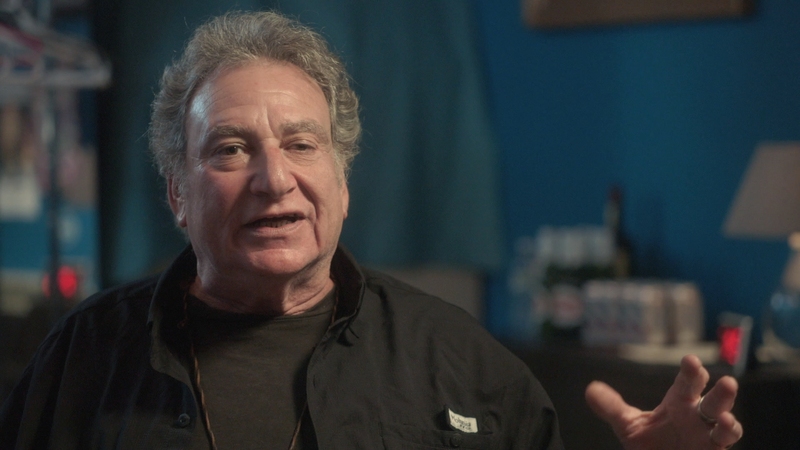 Executive producer Martin Scorsese and award-winning director Amir Bar-Lev (The Tillman Story, Happy Valley) give us Long Strange Trip, an unprecedented four-hour documentary about the Grateful Dead. 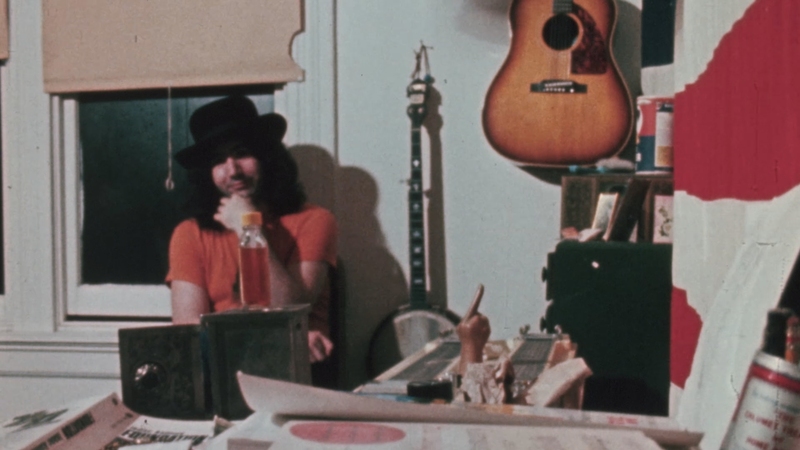 The engaging documentary probes the creative drive, ambitions, and interpersonal dynamics that drove the Grateful Dead over their legendary 30-year career. 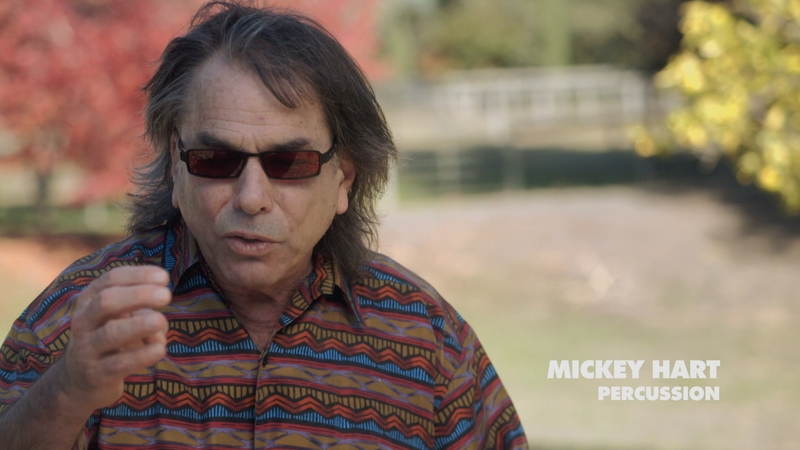 The first biographical film authorized and supported by the band, Long Strange Trip includes never-before-seen archival footage of performances, home movies and recording sessions, as well as new interviews with band members and cultural critics. 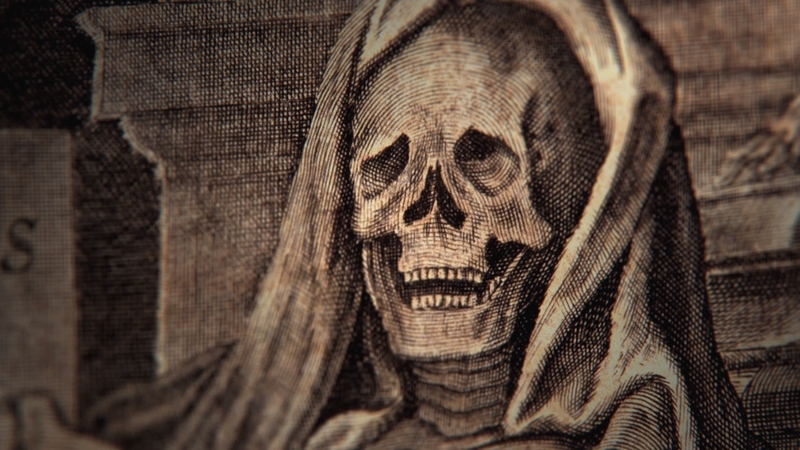 The Grateful Dead are a cultural phenomenon as much as a rock group. They turned a potent and unique blend of various musical influences starting in the 1960s into a massive touring juggernaut, spawning what we now recognize as the first real jam band. Their live performances, full of improvisation and inspired chemistry, inspired a cult-like fan following. Their fans became known as Dead Heads, following them all across the country on tour. 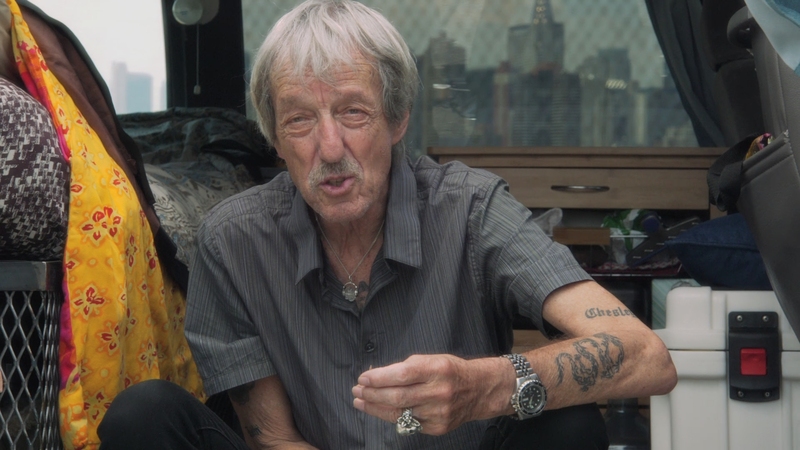 The documentary includes newly recorded conversations with Mickey, Bill, Phil, and Bob, the surviving members of the Dead. They reflect on their experiences in the band and help provide context for what made them so popular. 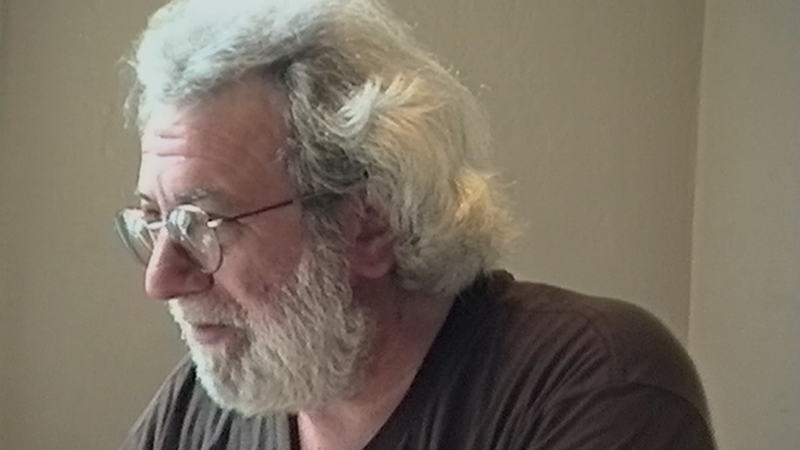 Jerry Garcia, deceased since 1995, isn’t forgotten. 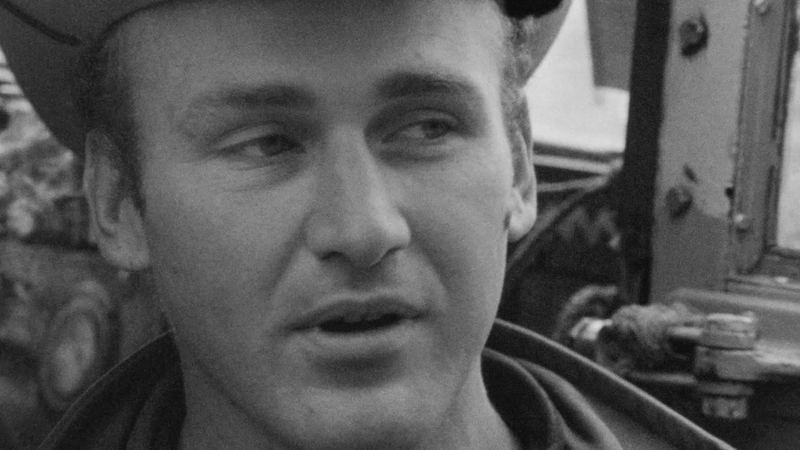 His presence is felt through archival clips and interviews taken before his untimely death. There is so much new information included on the group’s history that even long-time fans will come away impressed. 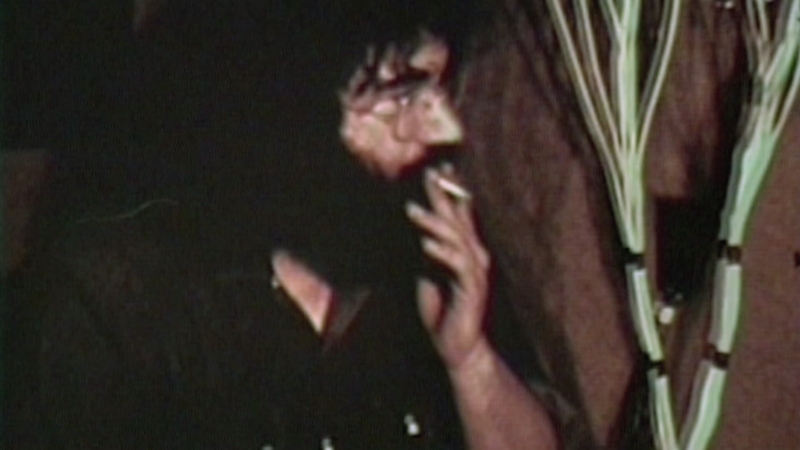 The newly unearthed footage is terrific, showing glimpses of the Dead in their early heyday. It’s actually amazing how much quality footage survives of the band before they became famous. See Jerry meeting Mick Jagger backstage, as the Dead had the same tour manager the Stones used in 1969. The high-quality footage is remarkably candid and intensely interesting for fans. Broken up into six distinct parts, you would think a four-hour documentary could get boring. Fans will be captivated the entire time. While the repeated medieval imagery eventually gets tiresome, it’s a nicely curated piece that documents everything from the group’s early Beatnik beginnings to their struggles with addiction. The visual editing does tend to hop around too much. Expect many fast cuts and unnecessary swipes. Rhino Music puts out this Amazon Studios exclusive on Blu-ray. The documentary relies heavily on a mixture of archival footage, including video and photographs. 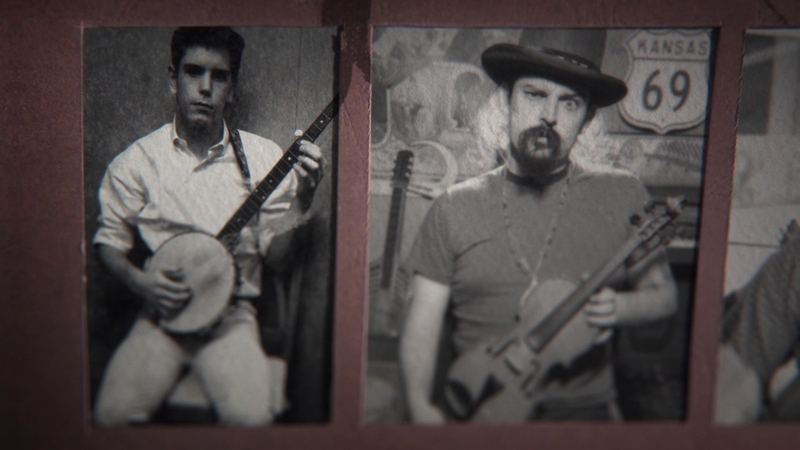 Long Strange Trip is presented in 1.78:1 aspect ratio at 1080P resolution. Older standard-definition material is upscaled and usual side effects like combing and interlacing rear their ugly heads. 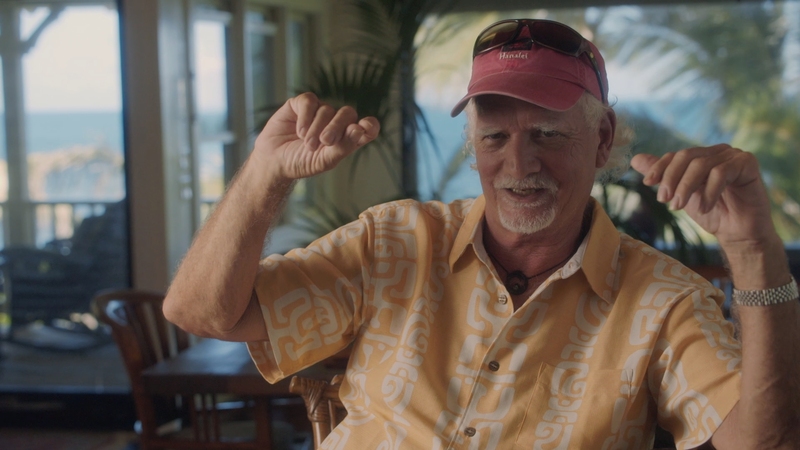 The new talking head interviews with people like Bob Weir have perfect video quality, often shot in their own homes. It’s hard getting consistent picture quality from a documentary of this nature. 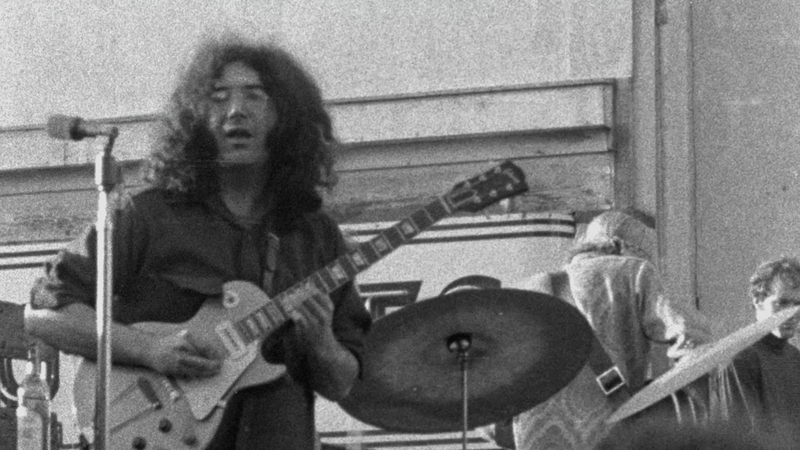 Long Strange Trip does its best but lapses in some of the incredibly soft and blurry footage from the 1960s give it uneven picture quality. The main feature runs 241 (!) minutes on a BD-50. Encoded in low-bitrate AVC, compression artifacts are surprisingly few and far in-between. This is a professional, well-done presentation of sometimes difficult source material. 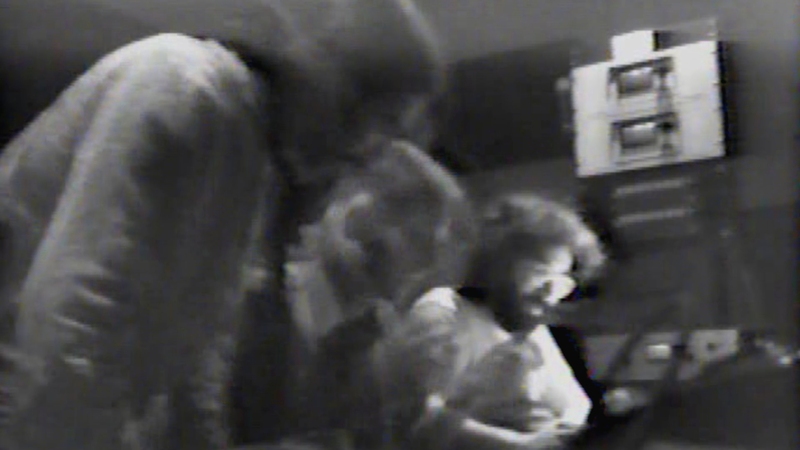 Audio quality is of paramount concern in a documentary on any rock group, much less the Grateful Dead. Plenty of their impressive live music can be heard throughout the piece, including snippets of rare and unheard performances. The music does tend to play in the background, as the frequent voiceovers and interviewees are given central prominence. One of the more forward-thinking groups from the period, they have a massive archive of live performances recorded on tour starting early in their career. It’s practically without peer in the annals of rock history. Amazon has also issued an accompanying 3-CD soundtrack that includes live performances from the documentary in their entirety. The documentary’s 5.1 Dolby TrueHD soundtrack at 24-bit/48kHz is open, dynamic and spacious. This is a tight, well-done mix that nicely balances the Dead’s music with dialogue. A secondary 2.0 PCM soundtrack at 24-bit/48kHz offers an impressive stereo mix with the same clarity and crystal-clear fidelity. Outside of the lone commentary, this single Blu-ray edition has no special features. 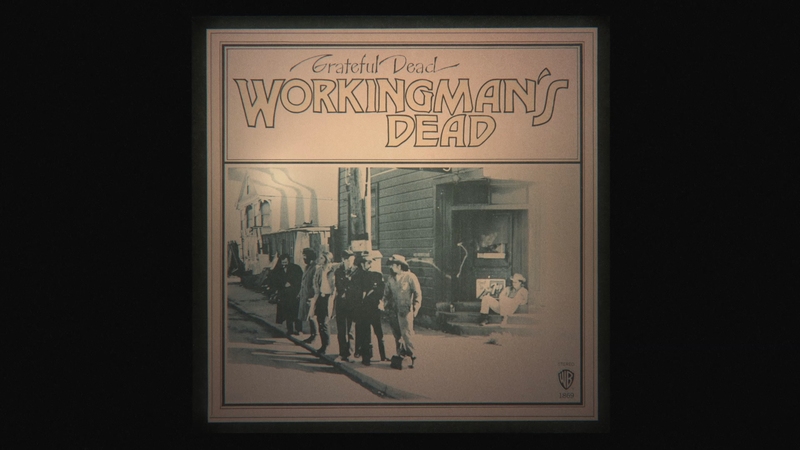 A two-disc deluxe edition is available exclusively on Dead.net, the Dead’s direct website. The deluxe edition boosts an additional one hour and 45 minutes of quality footage – a previously unreleased, six-song live performance from the band’s first show overseas, recorded on May 24, 1970 in England at the Hollywood Festival, along with backstage footage from the band’s first trip over the pond. It also features two live performances from 1989 (“Dear Mr. Fantasy” and “Death Don’t Have No Mercy”). Snippets of all the bonus content were used in Long Strange Trip, but this marks the first time they will be released in their entirety. Audio Commentary – Director Amir Bar-Lev and editor John Walter give this loose group commentary that jumps in and out of topics. It’s a breezy, casual discussion between the two pointing out their favorite quirks of the documentary. This is not a highly informative commentary and can be skipped for the most part. 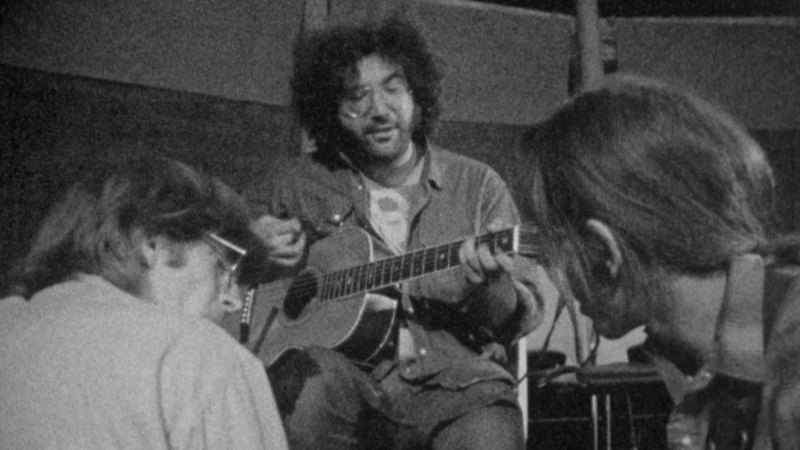 A vibrant Grateful Dead documentary, Long Strange Trip celebrates their legacy and history with rare footage and previously unheard audio. The unaltered images below have been taken directly from the actual Blu-ray. 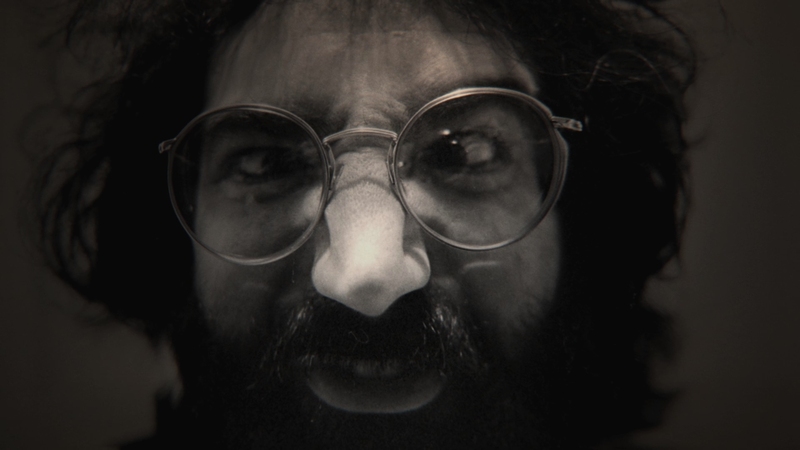 For an additional 22 screenshots taken from Long Strange Trip, early access to all screens (plus the 18,000+ already in our library) in full resolution, dozens of exclusive 4K UHD reviews and other perks, support us on Patreon.